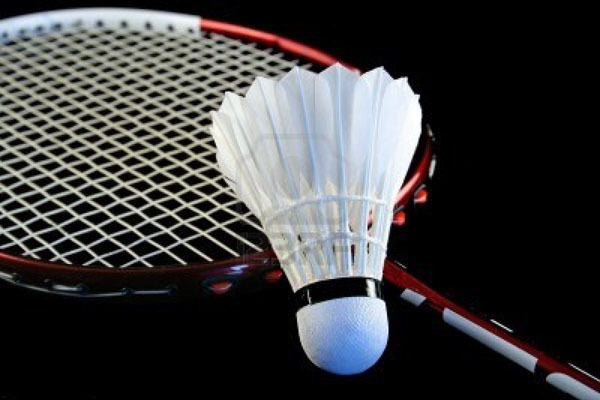 PESHAWAR, Aug 1 (APP): Players and officials of Pakistan International Badminton Academy (PIBA), Peshawar will visit Muhammad Roslin Hashim Badminton Academy, Malaysia next month for training under the world’s top coach Muhammad Roslin Hashim. World’s top coach Muhammad Roslin Hashim is a former World No.1 badminton player who is running his own academy on his name Muhammad Roslin Hashim Badminton Acacemy in Malaysia. This was stated by Head Coach of PIBA Muhammad Irfan Afridi informed that foreign tours for coaching under international coaches was part of planned activities of PIBA. He thanked legend of the game Muhammad Roslin Hashim for accepting his request to let PIBA players trained in his academy. Irfan further said that former England No. 1 Aamir Ghaffar also played vital role in finalizing the financial arrangements of the tour. It is to mention here that Aamir Ghaffar, who is the international brand ambassador for PIBA, is also bearing the expenses of two players for the training tour. The PIBA players will also be accompanied by Pakistan top badminton player Murad Ali. Asad Ghaffar, the discipline head of PIBA said that till date five players have given their papers including passport for making the travel arrangements. Muhammad Irfan Afridi said that despite many hurdles in their way but he is committed and dedicated to his coaching job and one day people would see top ranking players from Khyber Pakhtunkhwa. He said during Ramazan a special camp was organized by PIBA at Qayyum Sports Complex where Zohaib Khan, a member of recently Pakistan team visit to Thailand, had a two session training. The team reached to the second round in the Individual as well as Team event, he said.